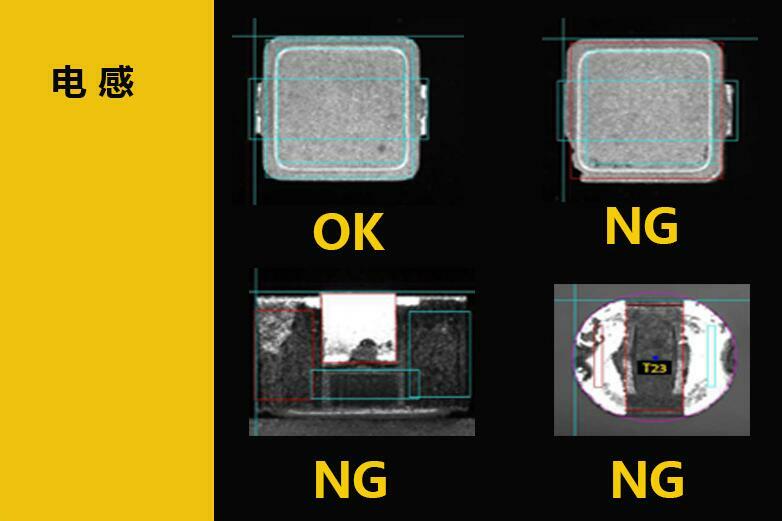 The Machine Vision System detects defects in electronic components. Base plates for an electronic manufacturer’s components were inspected manually, which was a time consuming process with the potential for human error. Sipotek fully automated this process that communicates directly to customer’s web service over Ethernet. Components are now imaged & inspected for all inspection attributes, eliminating human error from the process. Fail safe controls are in place to ensure defective plates are not permitted to pass down stream in the manufacturing process. Sipotek’s system revolutionized the inspection methodology & ultimately cut customer costs. Manufacturers in both the consumer and industrial electronics markets rely on Sipotek machine vision solutions for quality control to meet stringent safety and quality standards. Our systems are used across the complete supply chain – from electronic materials, components and passive components through to finished PCB and electronic equipment. We supply vision systems, smart cameras and AOI inspection machines for quality control inspection, part ID and control.